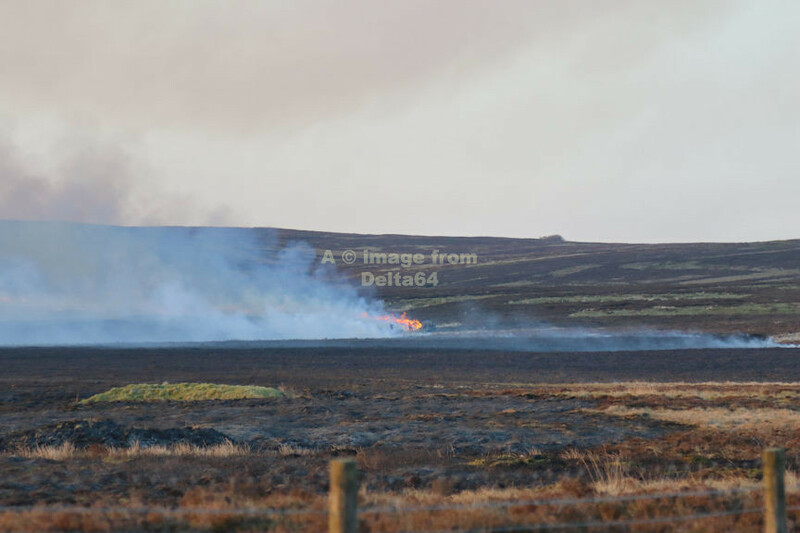 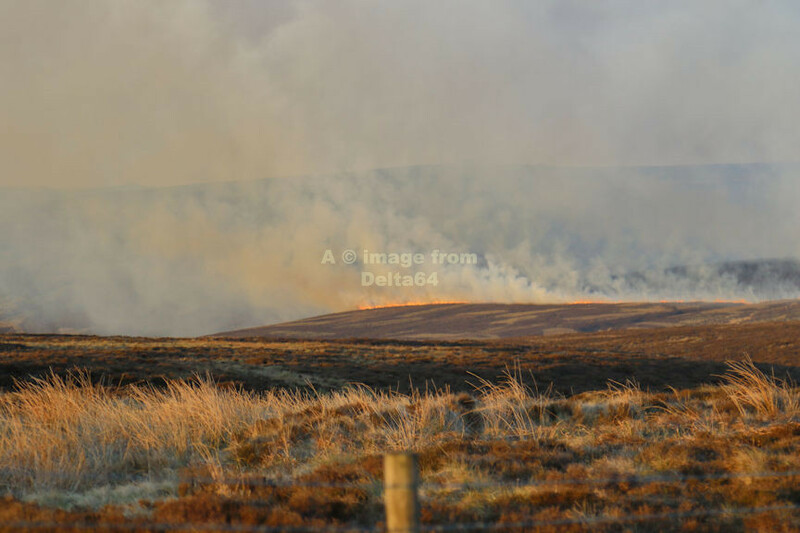 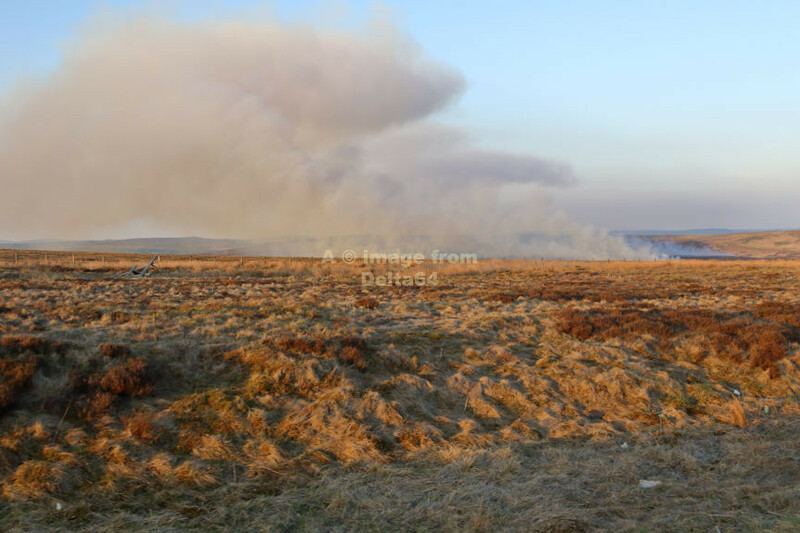 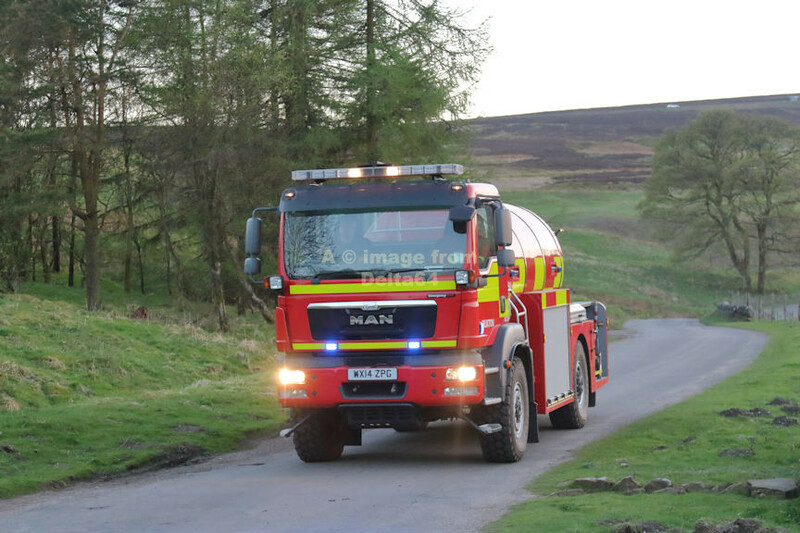 Although just over the border from the area normally covered by this website, I have included this incident as 2 appliances from Cheshire attended along with appliances from Derbyshire and 1 from Staffordshire. 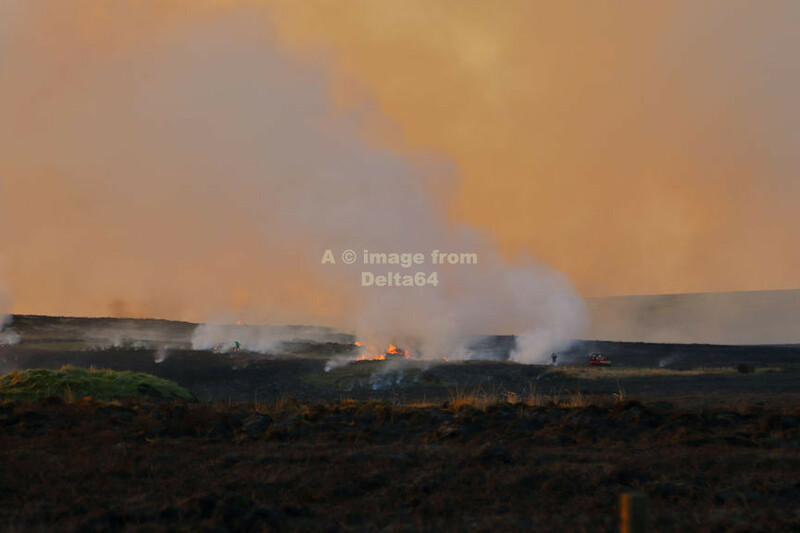 I have added pictures of all the appliances for the sake of completeness. 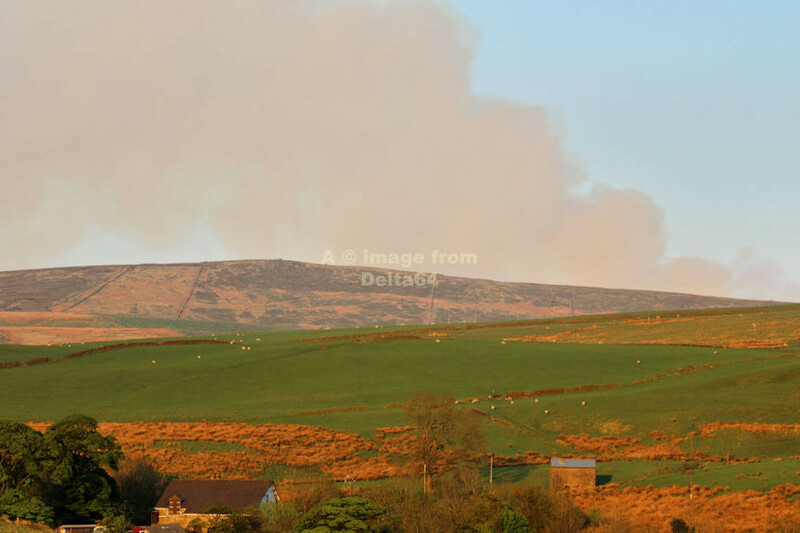 The smoke column from this incident was visible for many miles around. 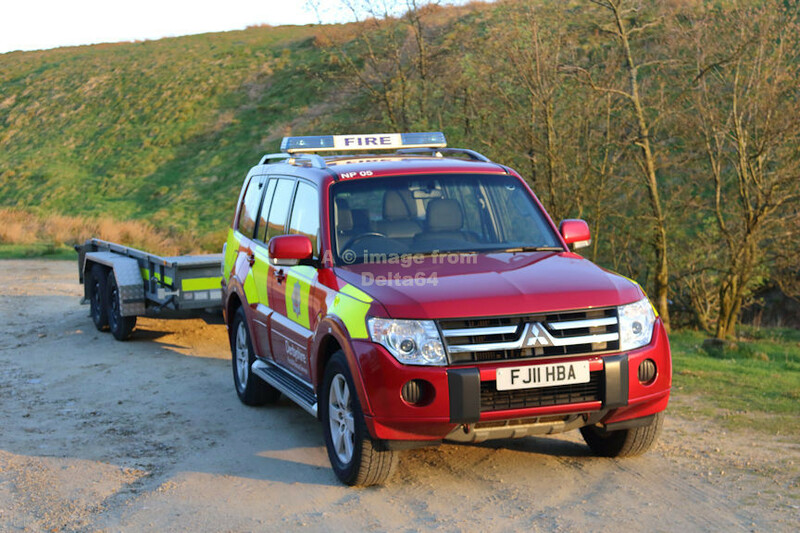 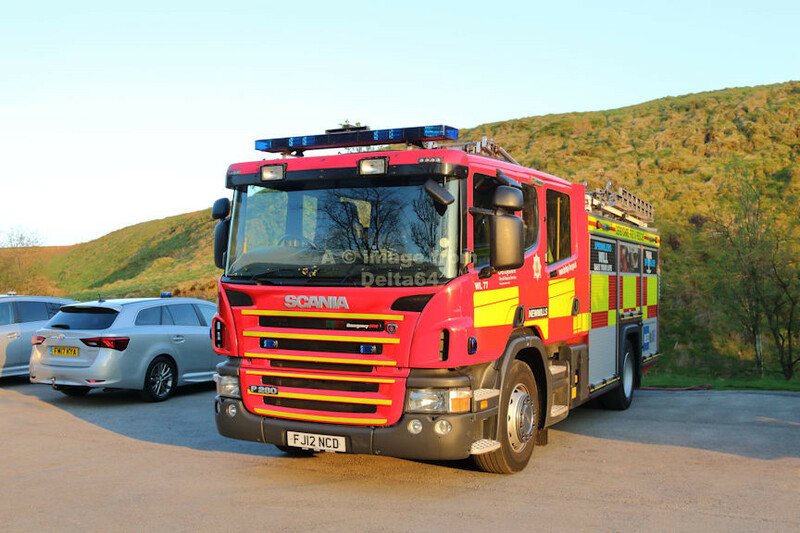 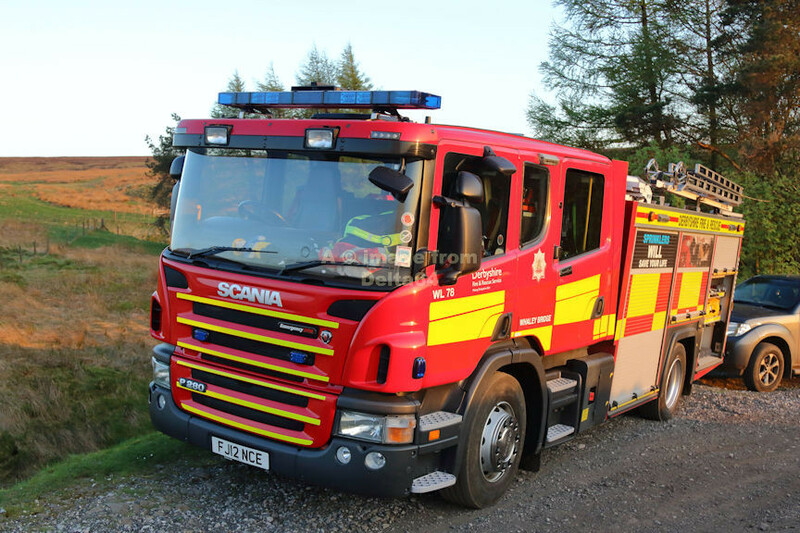 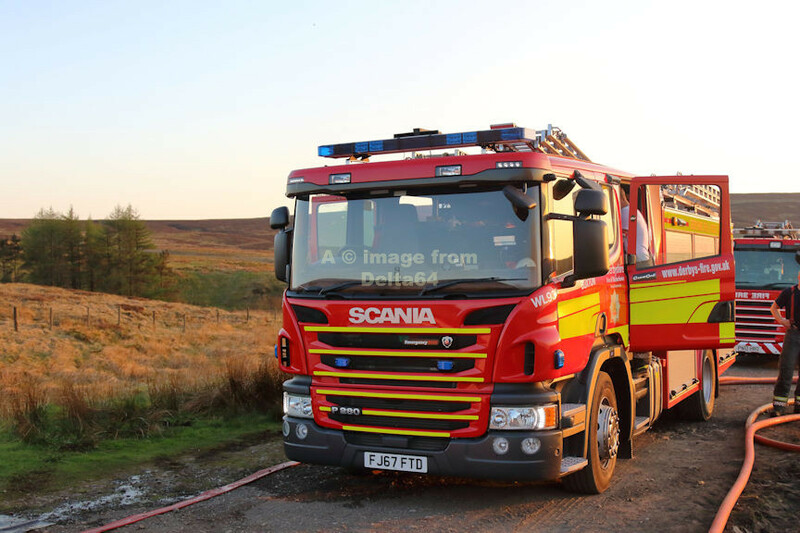 Wildfire Unit FJ11HBA from Glossop, Derbyshire. 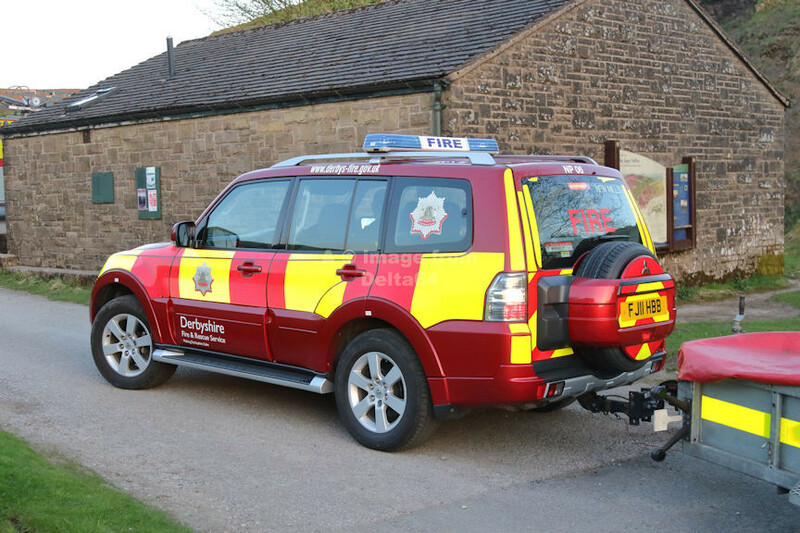 Wildfire Unit FJ11HBB from New Mills, Derbyshire. 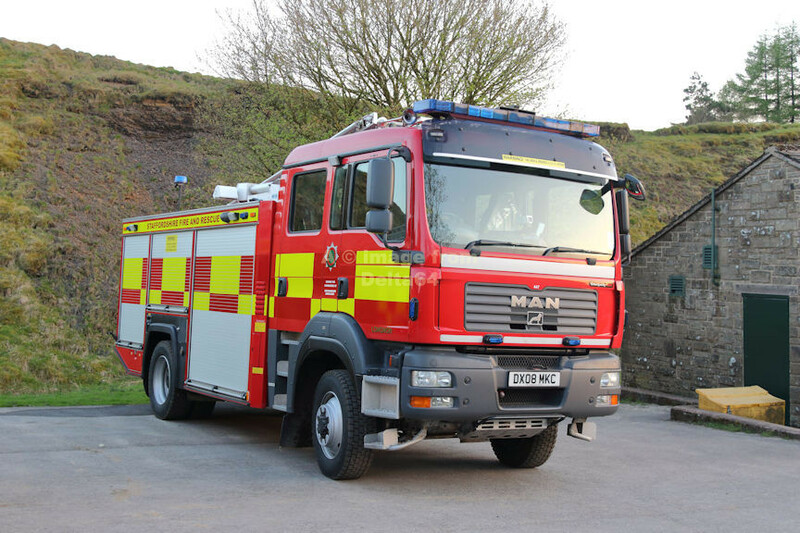 FJ12NCD from New Mills, Derbyshire. 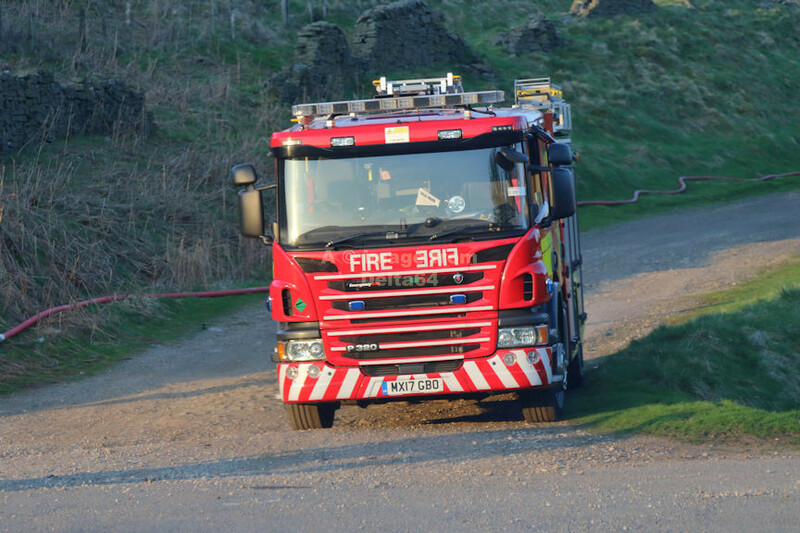 FJ12NCE from Whaley Bridge, Derbyshire. 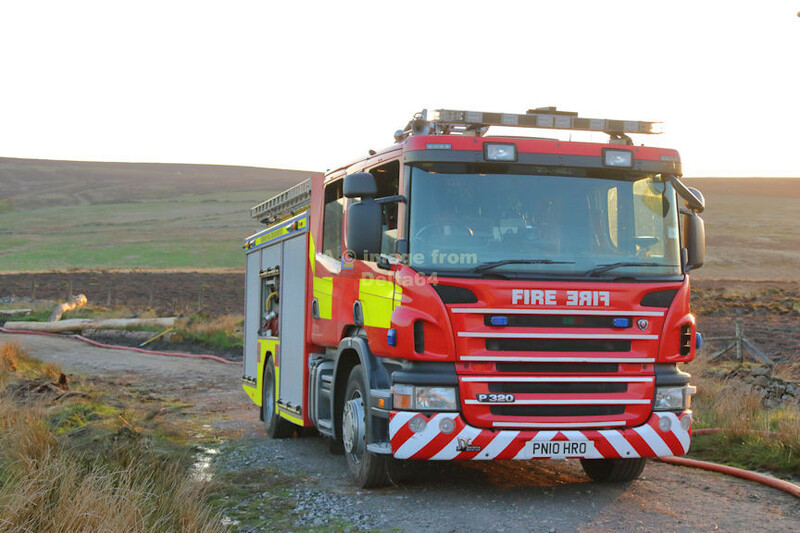 Water Carrier WX14ZPG from Buxton, Derbyshire.